Our team wishes you merry Xmas! You are a gift in my life… Feliz Navidad! Between Thanksgiving and the Christmas Holidays there is a growing feeling of gratefulness, isn’t there? At least I have this warm growing feeling of connection with the world. John Denver said “I believe that we are here for each other, not against each other. Everything comes from an understanding that you are a gift in my life - whoever you are, whatever our differences” and as the year heads to its end, I feel this connection more and more, that everybody and everything around me is a gift. Some are teaching me, some are nurturing me, some are compelling me to grow, but most of all I feel that there is so much love that surrounds us, so much good in the world, so many wonderful people undertaking huge projects to help children, to help those that have less, to protect the environment or to simply be a good human being, a good Samaritan, a good parent, a good citizen, a good example. I am grateful seeing all the wonderful people working hard to make a better world. With so much love in this time of the year, I must express how thankful I am for you and people like you that supports us with their love, their ideas, their work and their financial support. Our sea turtle project relocated 81 nests in the turtle hatchery in 2018. 4,171 sea turtle hatchlings have been released to the ocean, during this season. 6 Drake Bay schools have received environmental education in 2018, more than 30 sessions implemented, which have reached a total of 155 students. Lot less that last year due to the Ministry of Education 5 months general strike. 60 children from 4 environmental groups from Drake Bay participated in a total of 111 extracurricular activities. 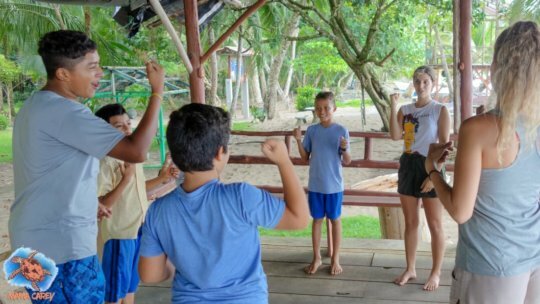 These workshops are really important for these children since these are the only extracurricular activities that are available in their communities. Together children learn about arts, write their own plays and make their costumes, recycle, organize beach clean ups, and find their voice in their community. 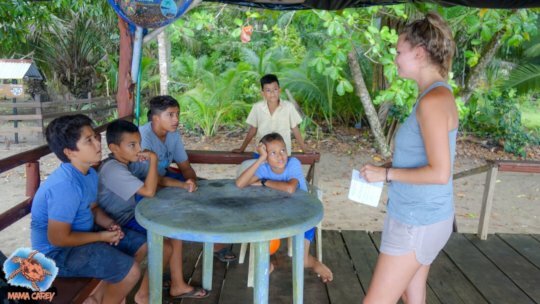 32 girls and boys from Drake Bay participated in 3 tours whale watching tours and a tour to the Corcovado National Park overnight tour. A play prepared by the children of Drake Bay, regarding how humans need to protect their ecosystems, presented at the Regional Arts Student Festival and the Mangroves Festival in Sierpe. 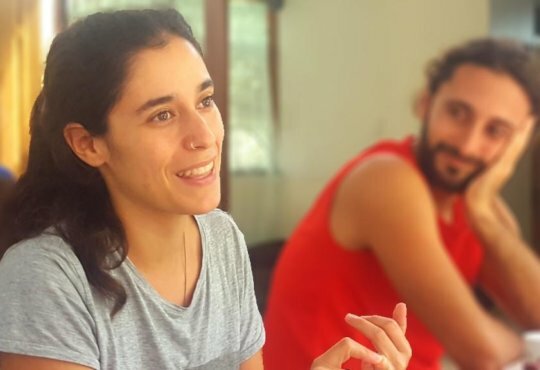 Active participation in the Single Use Plastic Committee, which has managed to include a clause in the Municipality's regulations requiring companies to eliminate the use of single use plastic from their operations in order to obtain their permits. 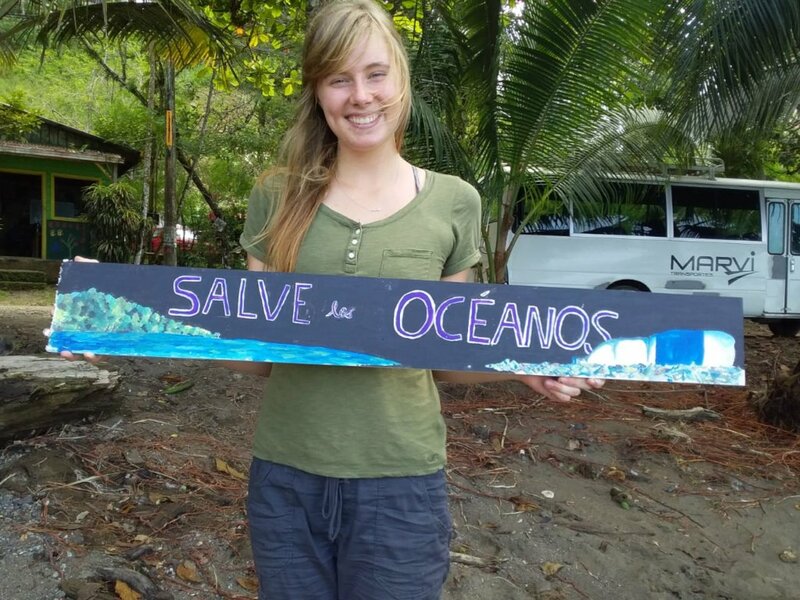 26 companies informed in Drake Bay of the importance of disposing of single-use plastic. 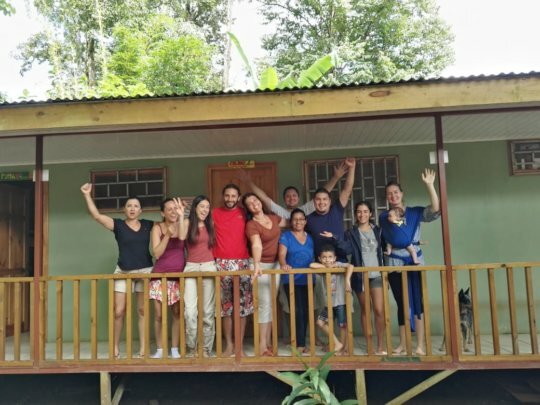 3 familiarization tours with Drake entrepreneurs to promote the rural tourism projects of Rancho Quemado and Progreso and 23 talks held to promote rural community tourism within Drake's businesses. 4 Christmas parties held for 4 schools in Drake Bay, 116 gifts distributed to the boys and girls of Drake Bay. 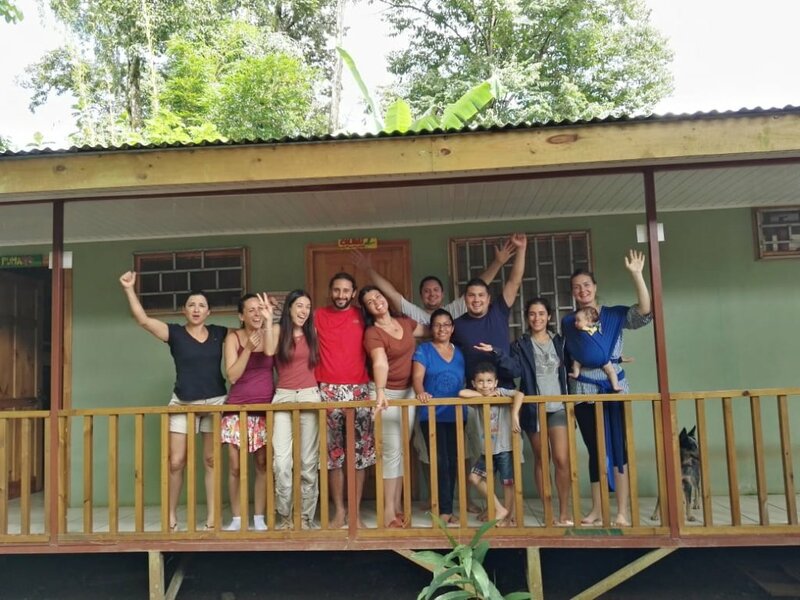 12 business plans prepared for community rural tourism companies in La Amistad International Park. 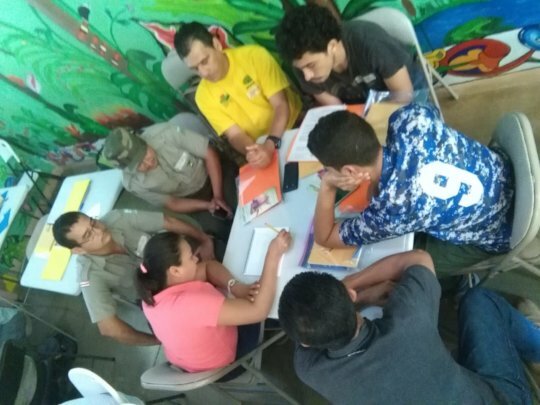 An emergency plan prepared for the Cabecar trail in La Amistad International Park, which will help the community obtain its use permit and receive a direct benefit from the protected area. 20 MINAE employees and 10 members of the communities of the La Amistad Pacifico Conservation Area trained in the design, construction and management of trails by the Colorado State University. 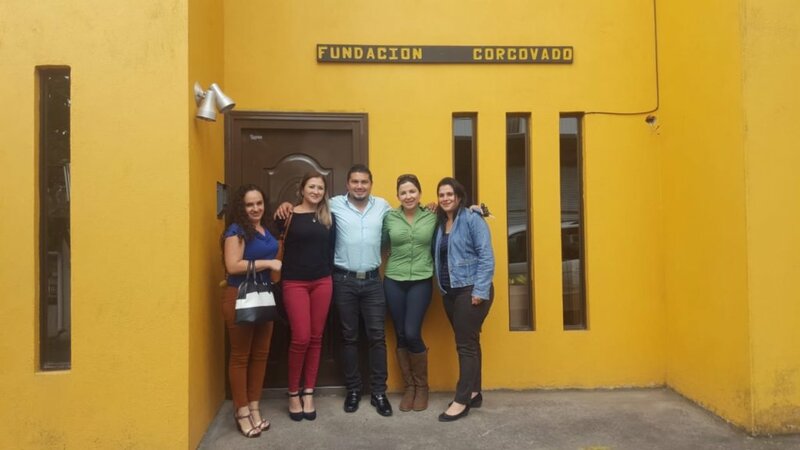 40 people from the communities surrounding La Amistad International Park trained in business administration, accounting, labor code, social networks and other topics related to the development of business initiatives. Tourism and environmental education plans elaborated for Carara Los Quetzales and La Cangreja National Parks. 14 infrastructure plans prepared for protected areas throughout the country. Delimitation plan for Hitoy Cerere national park elaborated. That is a lot of work! But this letter can only be so long! I am very proud of our team, through mud and under the rain they leave their houses to work with the children of Drake to light up their little faces with smiles and their brains with ideas of conservation, they go out in the middle of the night to protect little turtles, or get up at 4:00 in the morning to be in a meeting on the other side of the country! They are the engine of this organization and I thank them all for their commitment and dedication. Our donors, volunteers and members are the driving force behind our environmental efforts. Your passion to protect the rainforest and to make a better world is key to maintain our work. I wish everyone a Merry Christmas, happy New Year and may 2019 be full of health, peace and love for all! from our office: Merry Xmas! You are a gift in my life Feliz Navidad!